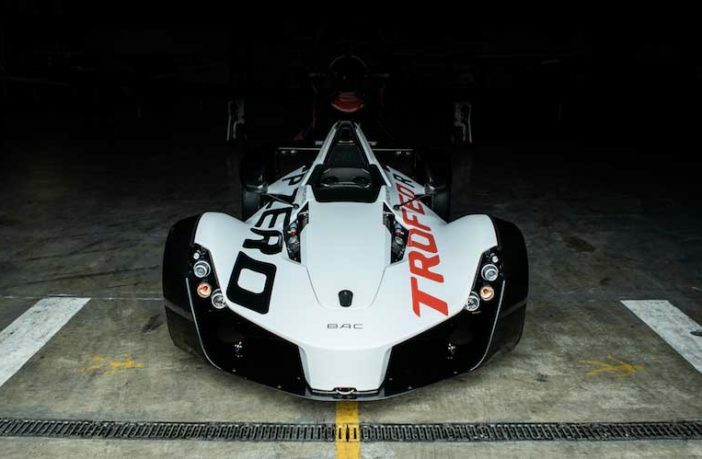 Briggs Automotive Company (BAC) has been working directly with Pirelli for the past 18 months to develop tires for the mono, a single-seater, road legal supercar. Pirelli’s road-going motorsport tire, the P Zero Trofeo R, has been specially homologated for the Mono in sizes 205/45-17 at the front and 255/40-17 at the rear. Slick and wet options are also available in sizes 200/600-17 (front) and 245/620-17 (rear). According to Pirelli, the ultra-lightweight, ultra-high-performance Mono presented a unique challenge for the tire development team.